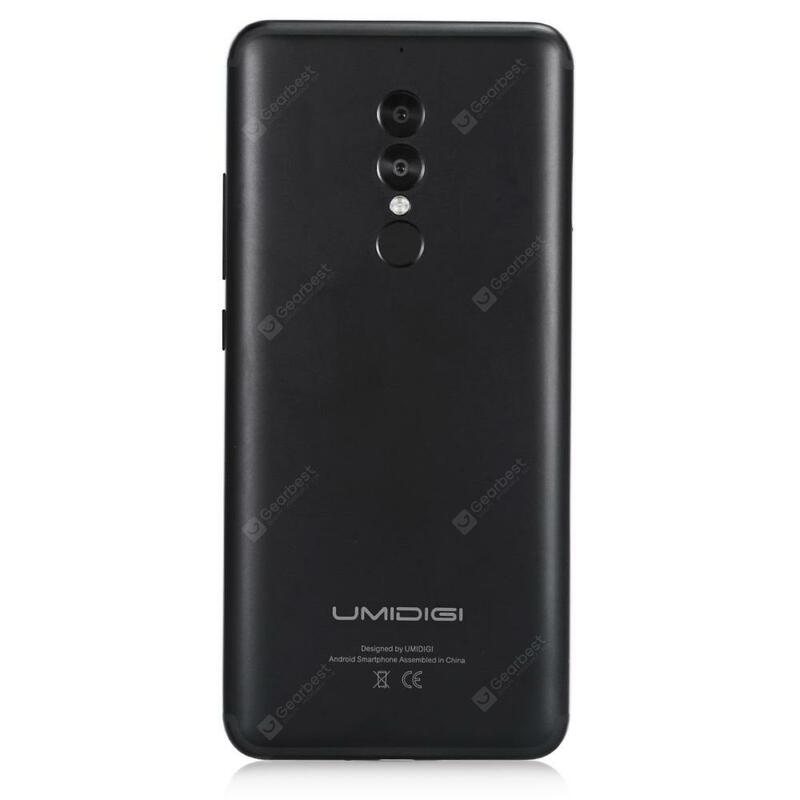 UMIDIGI S2 Lite 4G a 127.11€ -17%! Clicca qui per usufruire subito dell’offerta su UMIDIGI S2 Lite 4G Phablet del 28/06/2018 al vantaggioso prezzo di 127.11€! 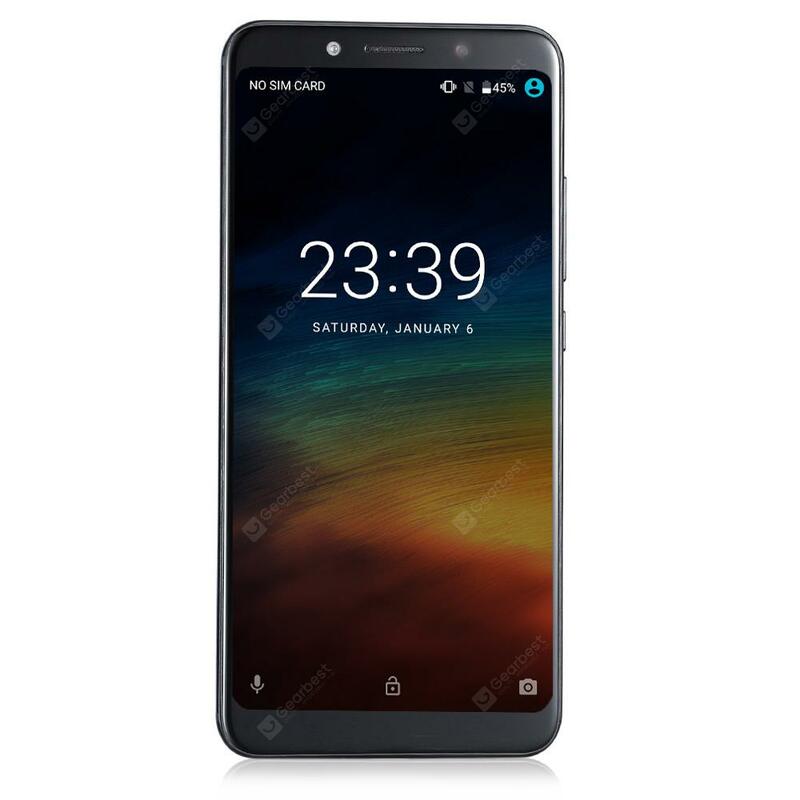 UMIDIGI S2 Lite as a phablet 5.99 inch display afford you a vivid and different visual experience. Triple cameras, 16.0MP + 5.0MP dual back cameras and 5.0MP front camera, you can enjoy images with high resolution. It comes with most of the we’ve come to expect from a phablet, including 4GB RAM and 32GB ROM storage equipped with Android 7.0 OS that you can play games faster. Besides, 5100mAh big capacity battery affords you long time experience. 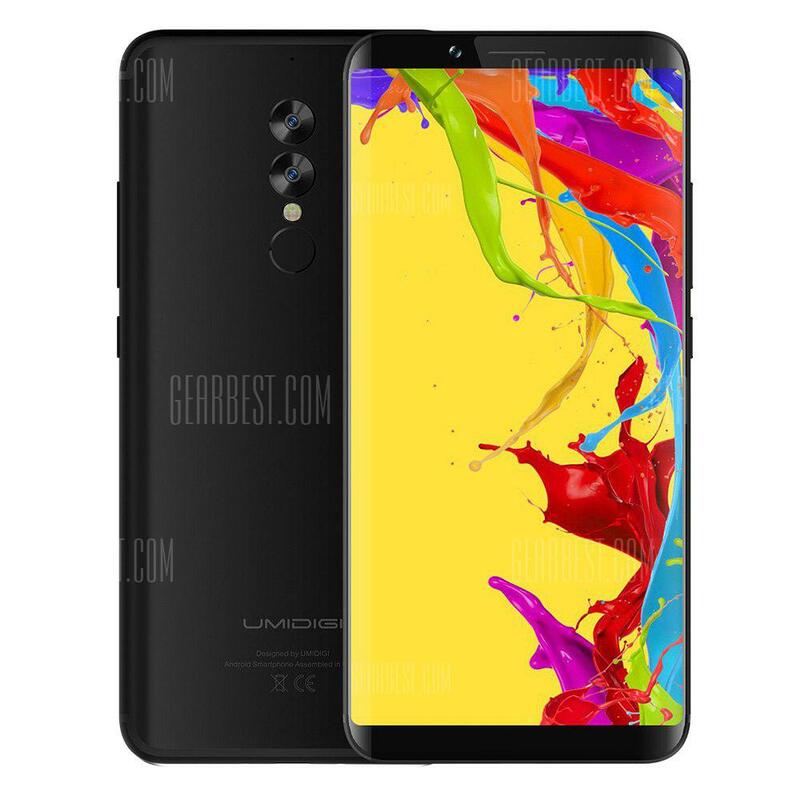 Questo elemento è stato inserito in 10-19%, Offerte Gearbest, Smartphone e taggato 4g, Gearbest, Lite, offerta, offerte, phablet, UMIDIGI S2, UMIDIGI S2 Lite 4G Phablet. OUKITEL U16 Max 4G a 84.73€ -17%!